Here’s some looks at Pamela Tuohy’s amazing jewelry. 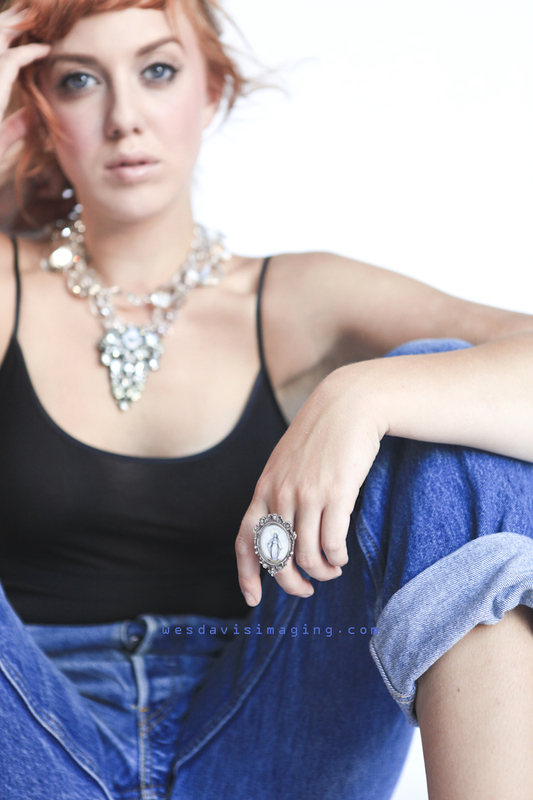 The pictures turned out amazing from the jewelry shoot! I am so glad that I got to be there for it.